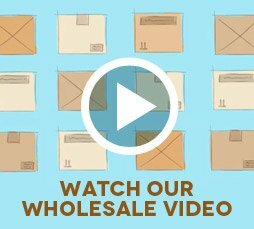 Solace All in One Bundle - 8 Flavors has been added to your cart! 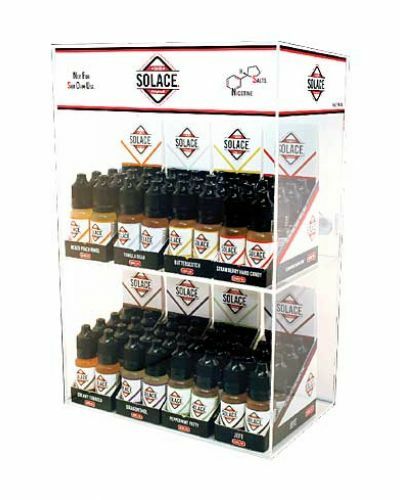 The Solace All in One Bundle contains 8 different Solace flavors and comes with a convenient display. 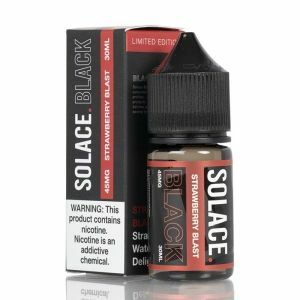 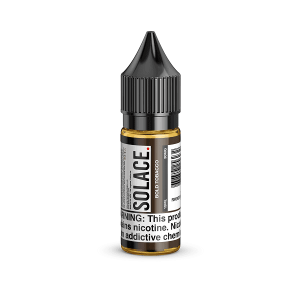 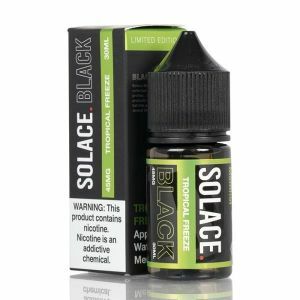 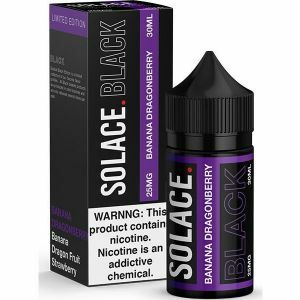 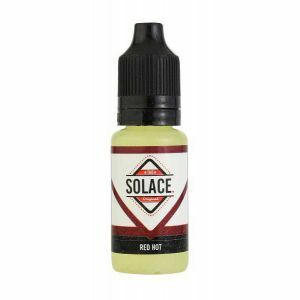 The Solace All in One Bundle includes everything you need to start offering Solace Eliquid! 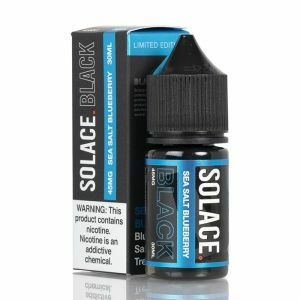 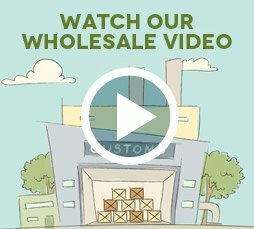 You get 8 bottles for 8 different 30mg flavors; a total of 64 bottles! 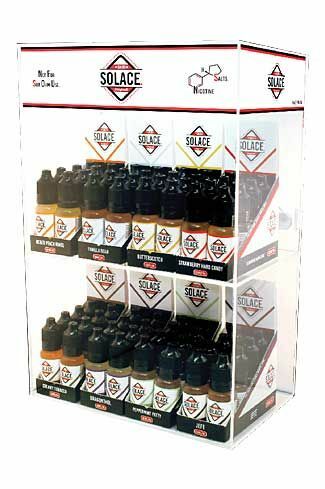 Alongside the bottles you also receive a Solace display so that you can properly display them on your shelf or countertop! 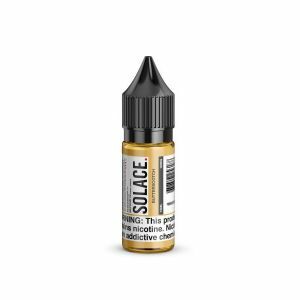 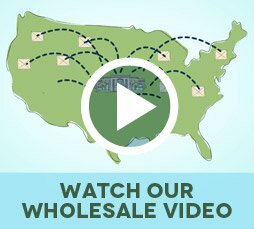 Solace liquids are perfect for mouth to lung devices such as the iCare, Myjet, etc. 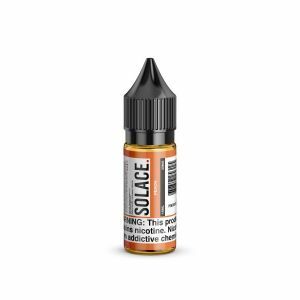 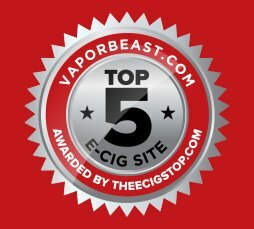 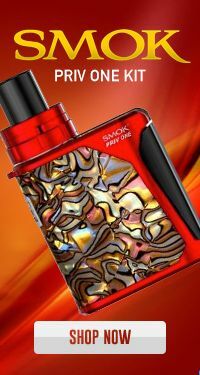 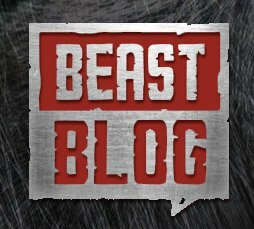 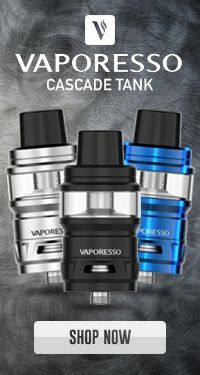 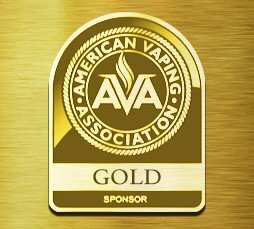 The higher nicotine content makes them just as effective if not more than high wattage devices.